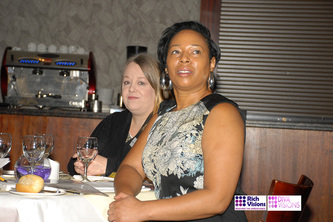 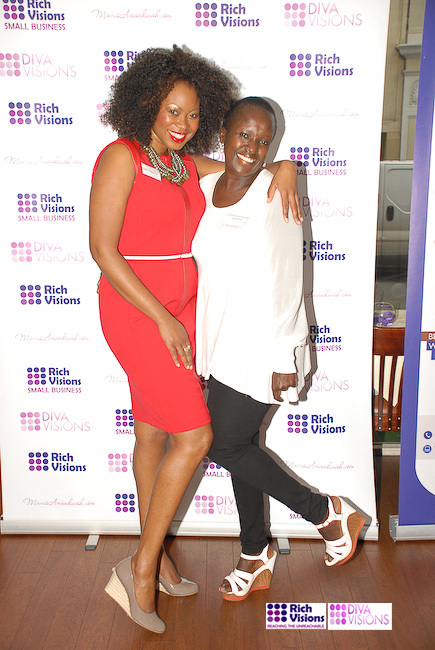 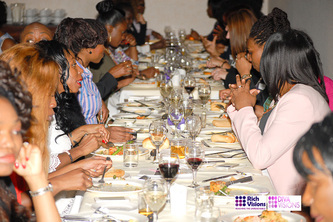 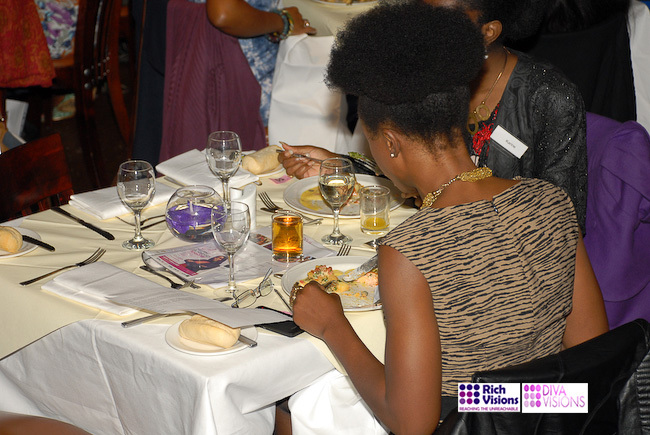 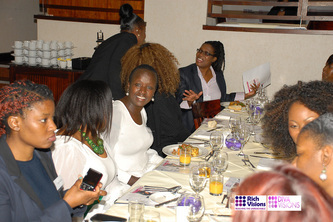 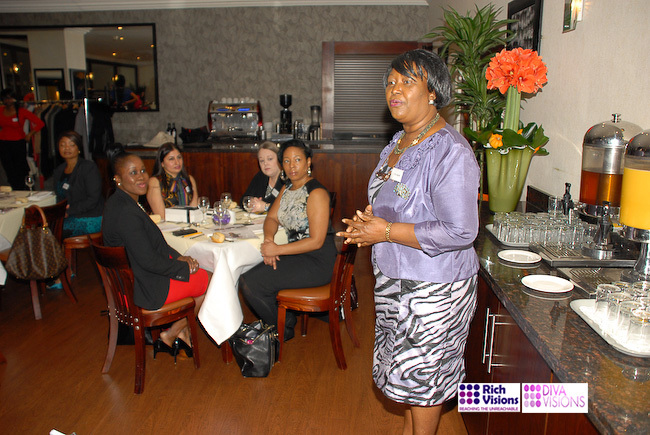 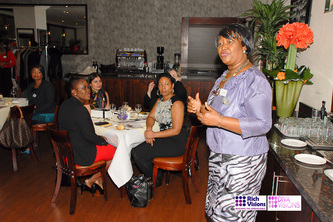 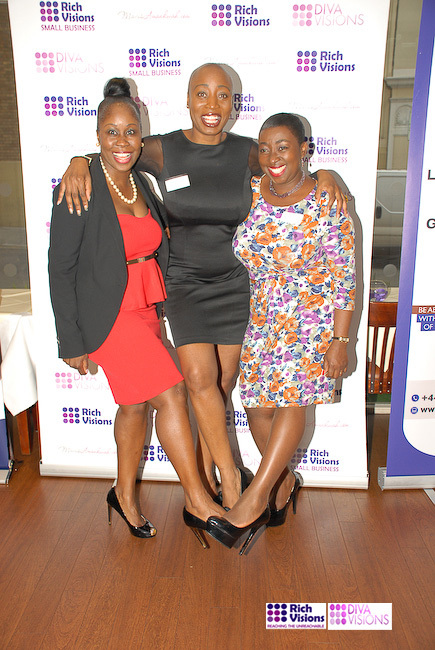 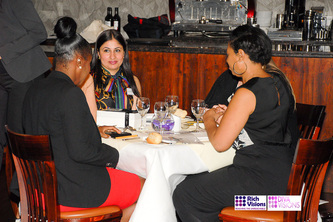 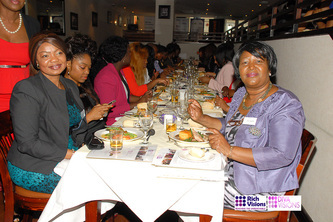 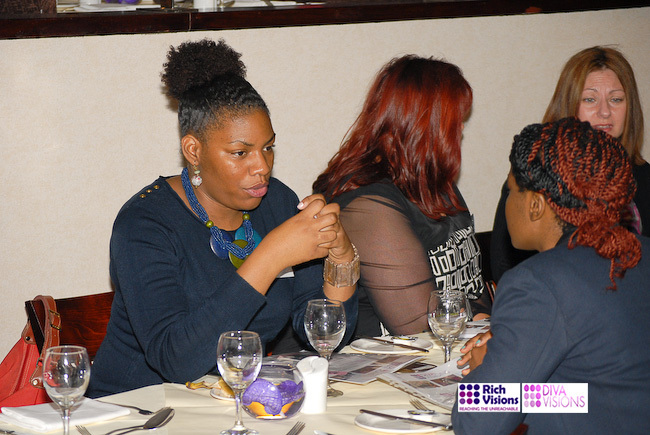 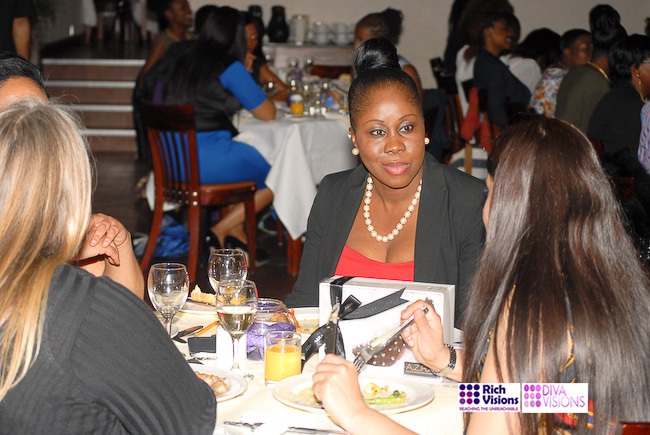 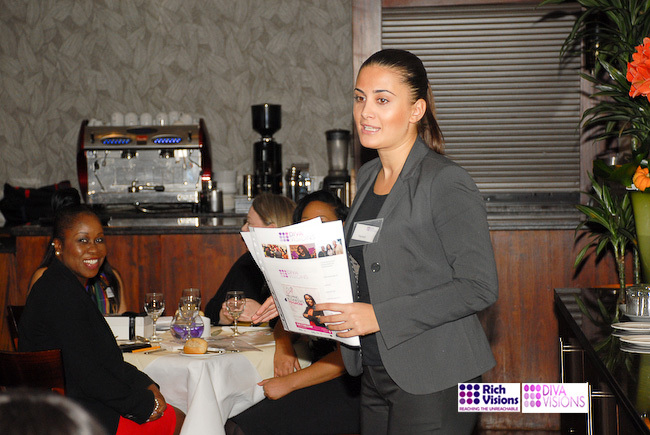 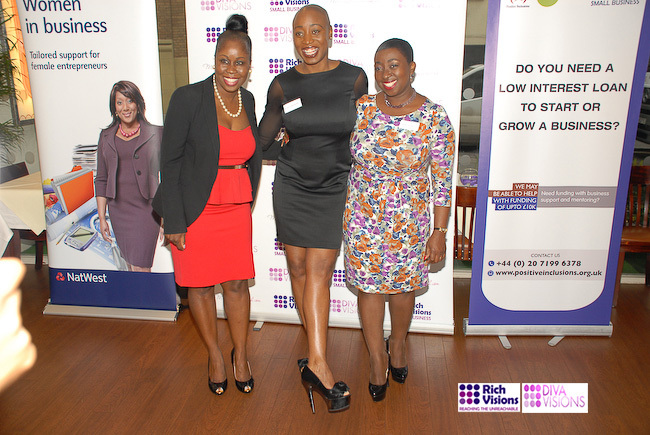 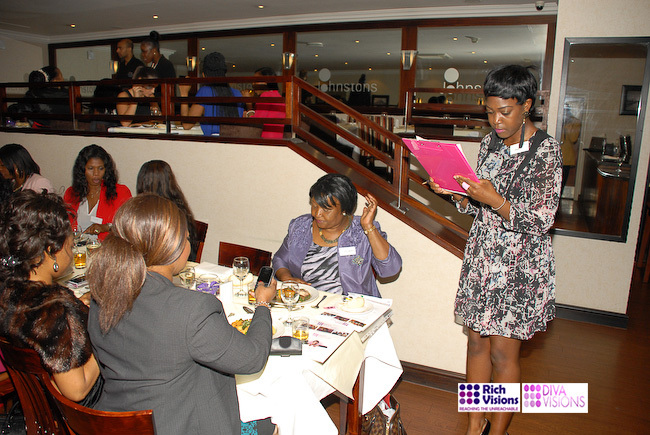 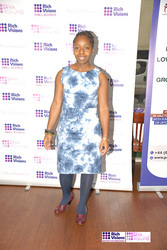 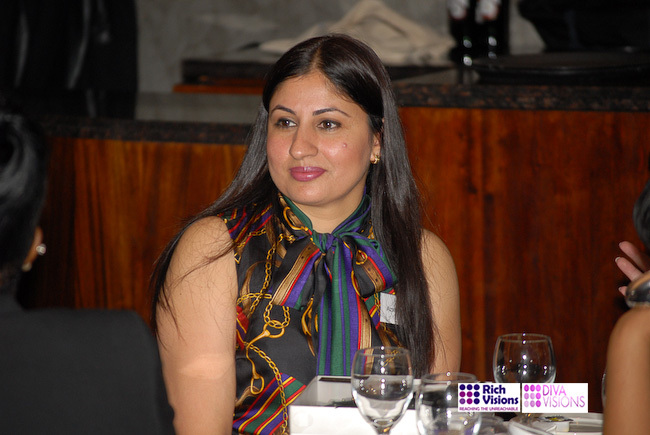 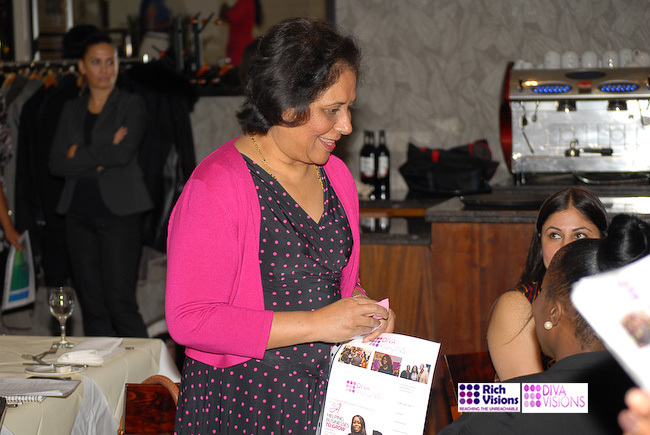 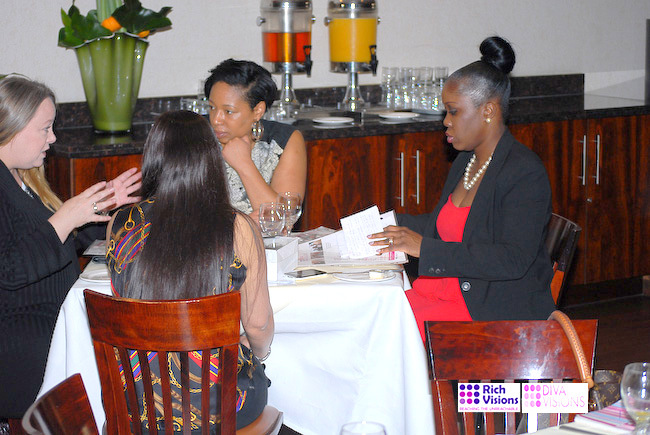 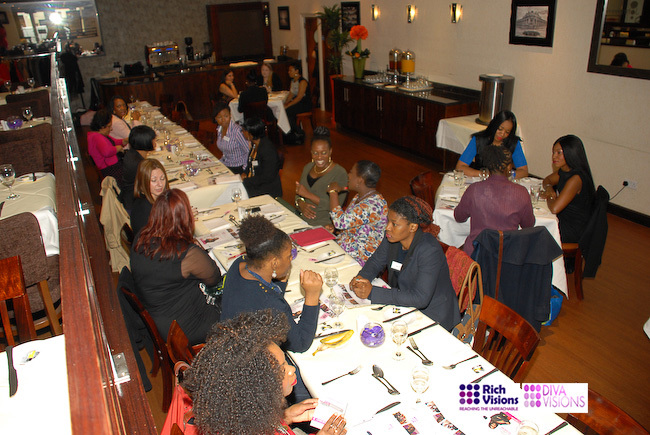 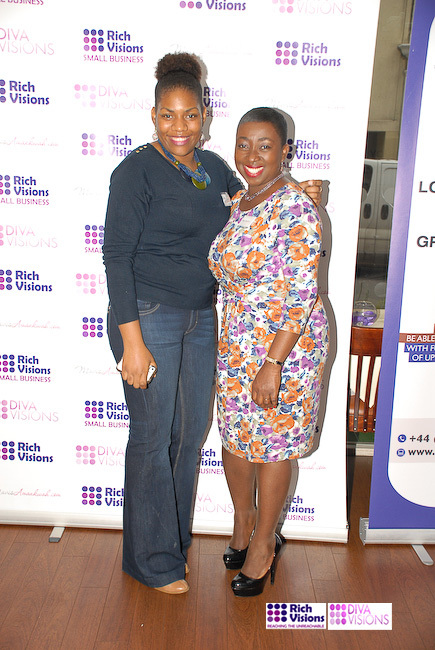 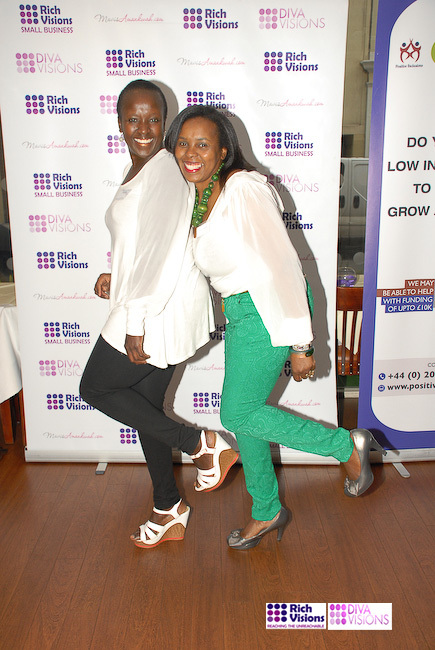 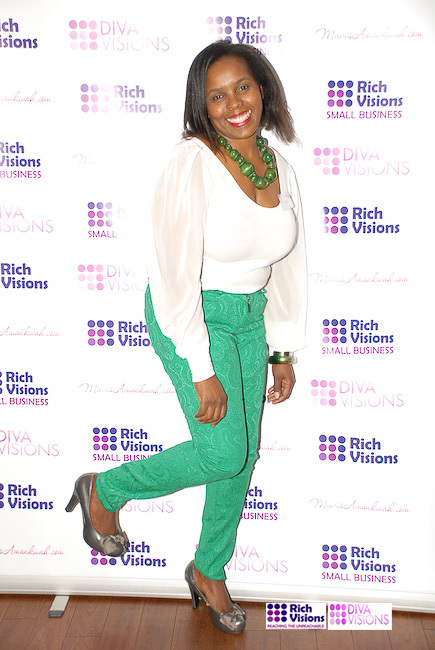 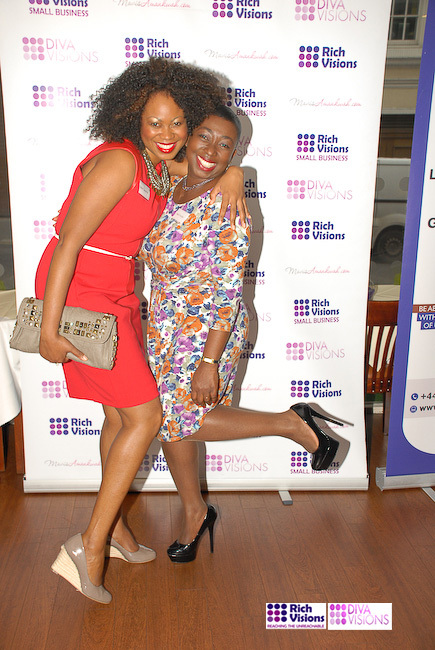 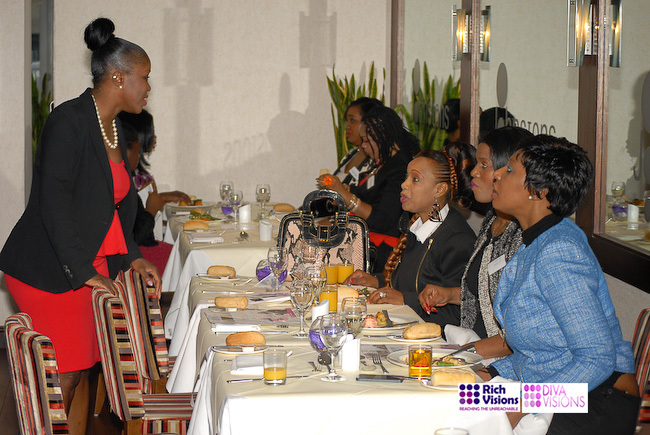 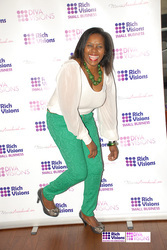 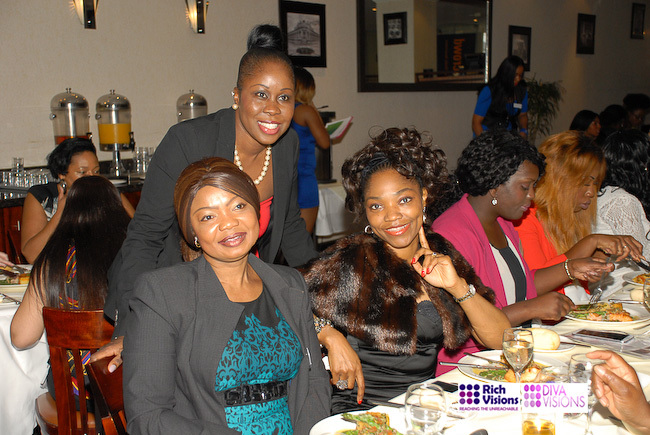 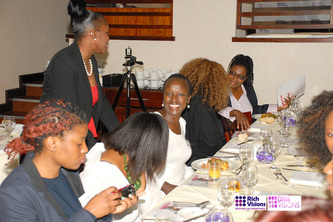 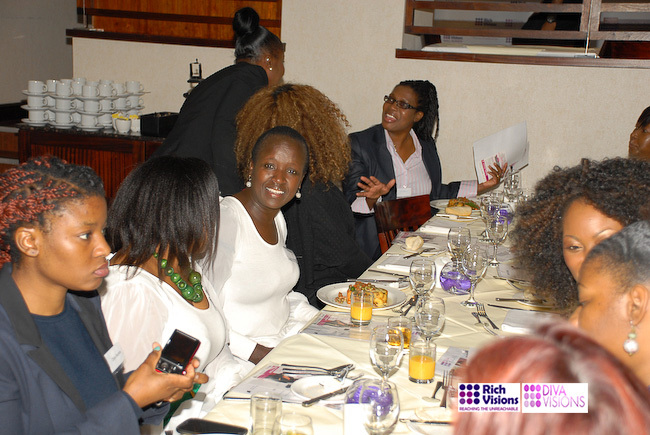 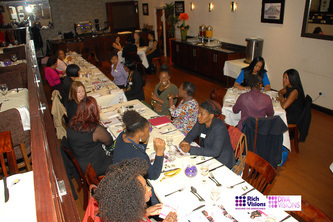 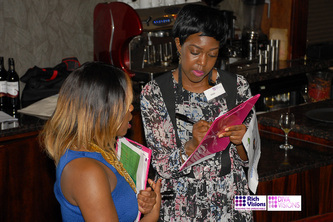 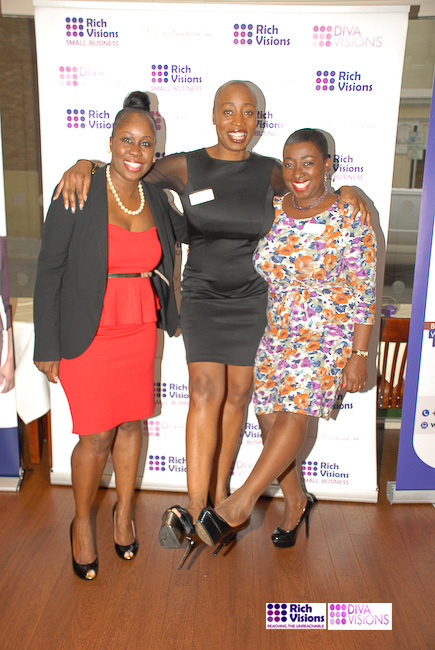 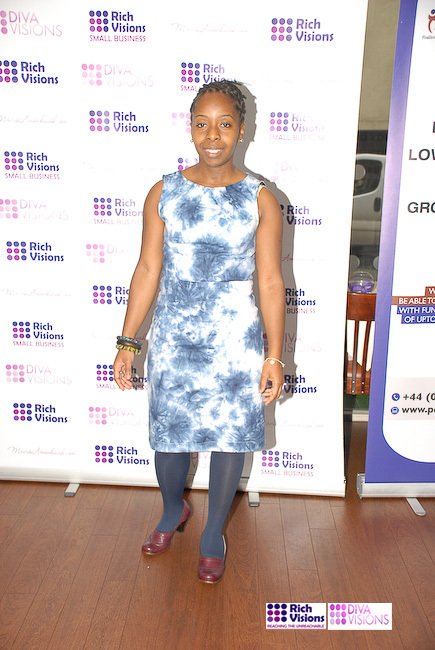 Diva visions has hosted a fantastic luncheon for women in business to inspire, empower and acknowledge strong business women succeeding in male dominated business world. 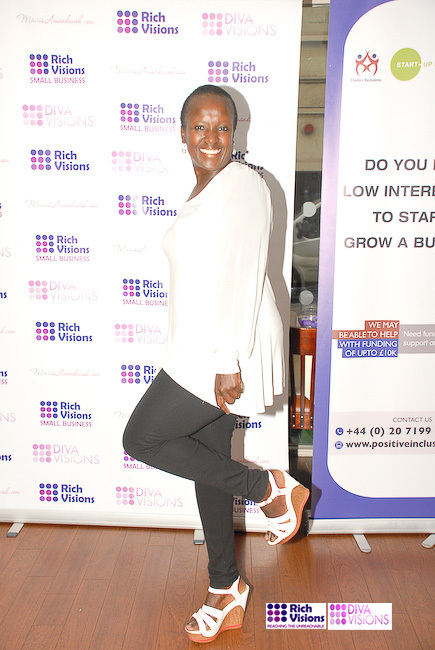 It was an avenue to highlight the feminine aspects of being an entrepreneurial woman. 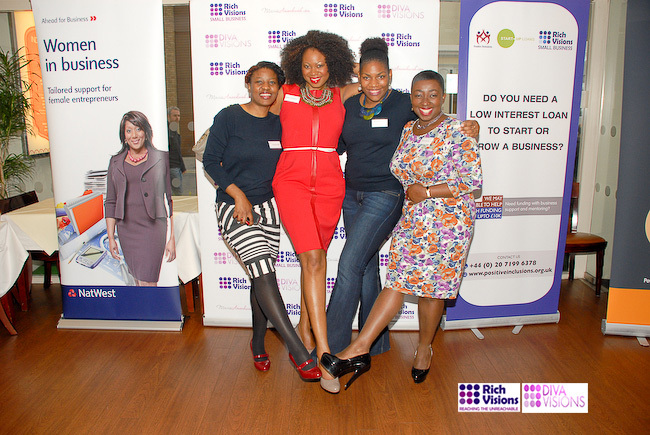 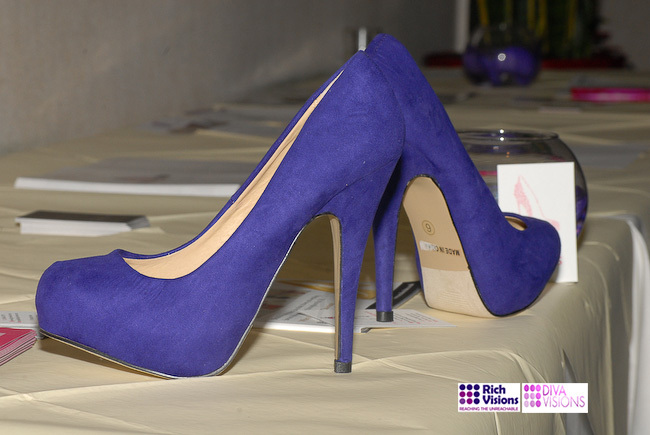 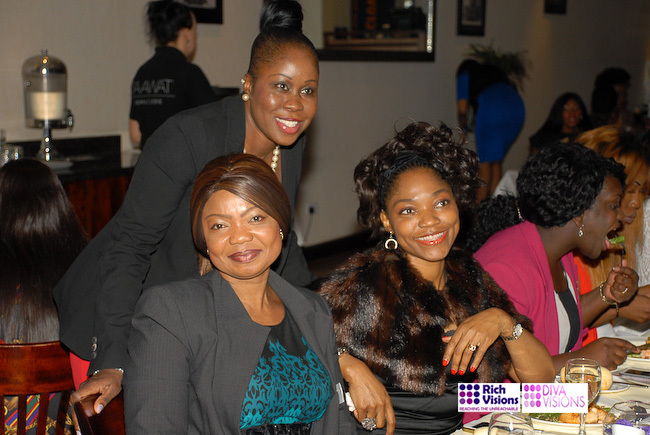 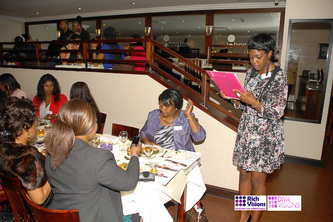 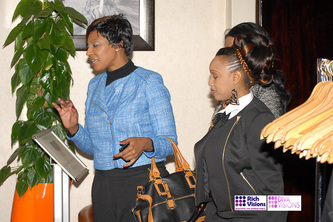 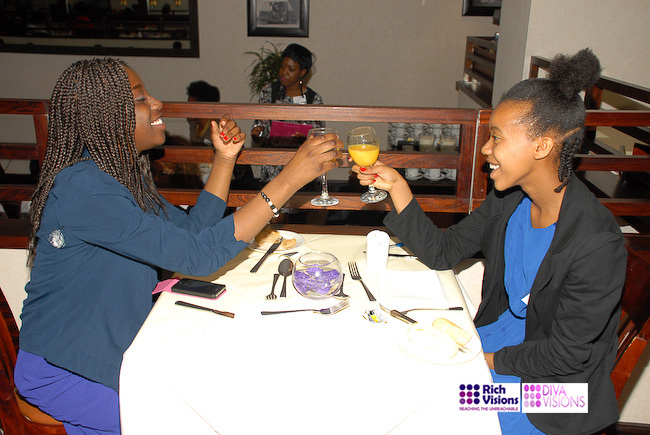 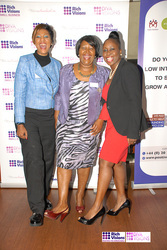 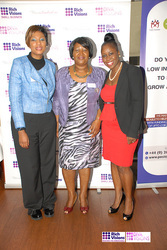 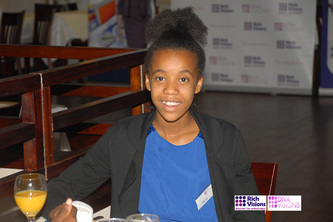 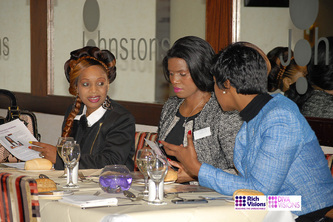 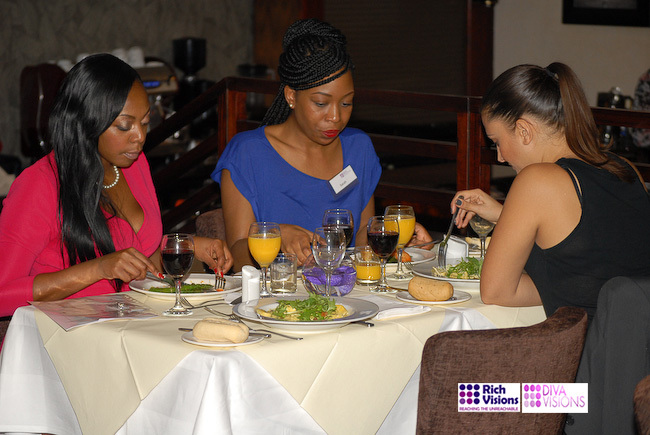 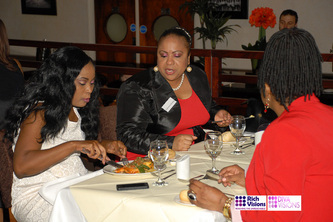 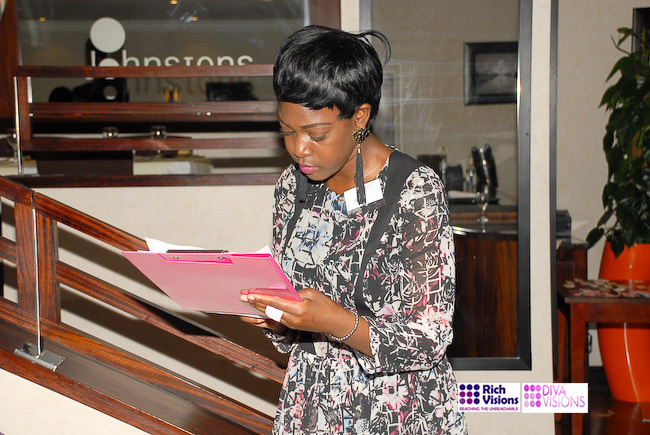 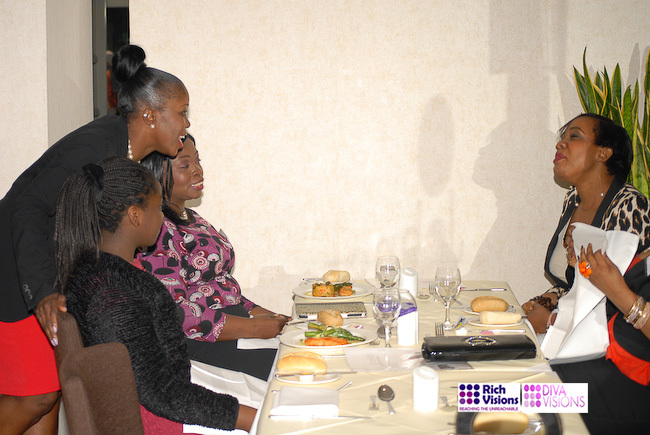 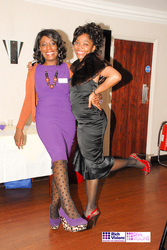 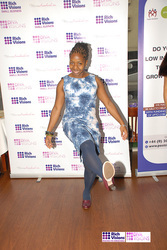 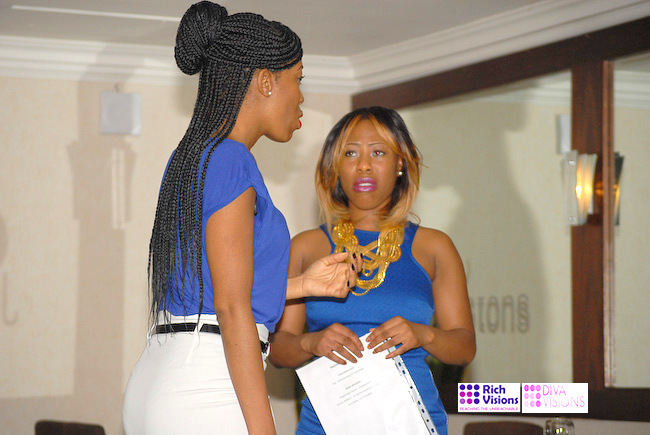 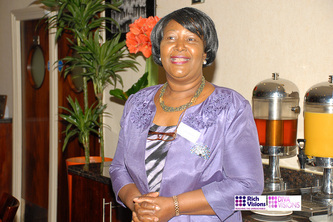 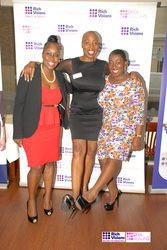 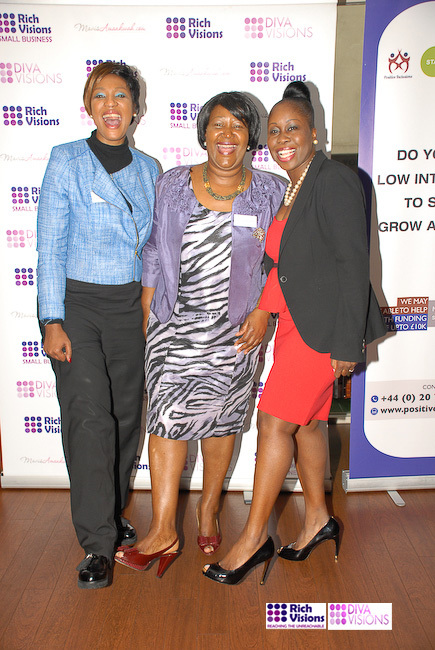 Themed Business in Heels luncheon at the Strand Palace hotel, the event was a woman magnet, as women from all nationalities came in their heels to network and engage constructively. 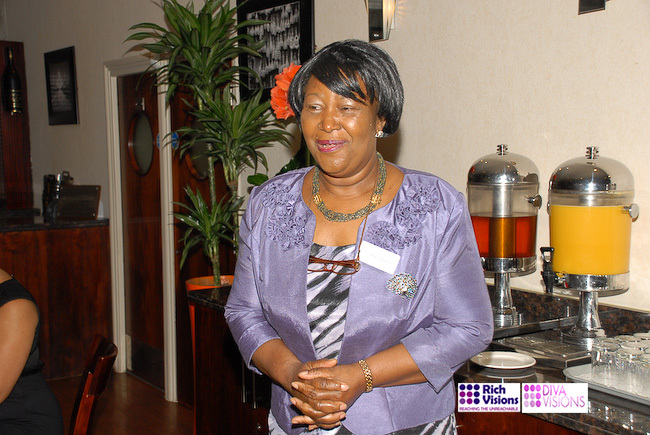 -Why women leaders need self confidence. 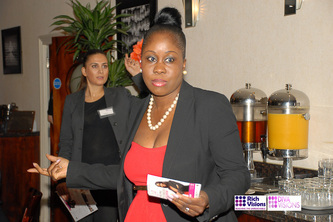 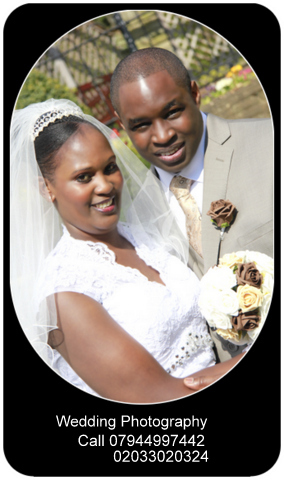 -Stepping out of the ordinary and turning what you love into business. 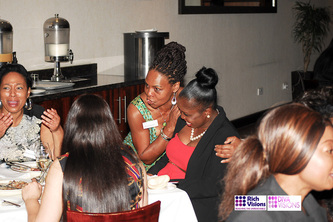 - it includes her fearlessness, the wisdom and knowledge which she possesses, and her innate ability to overcome and rise above life’s little struggles. 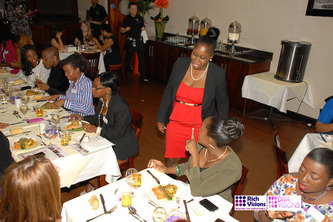 The event was a reminder to the women of their unique characteristics. 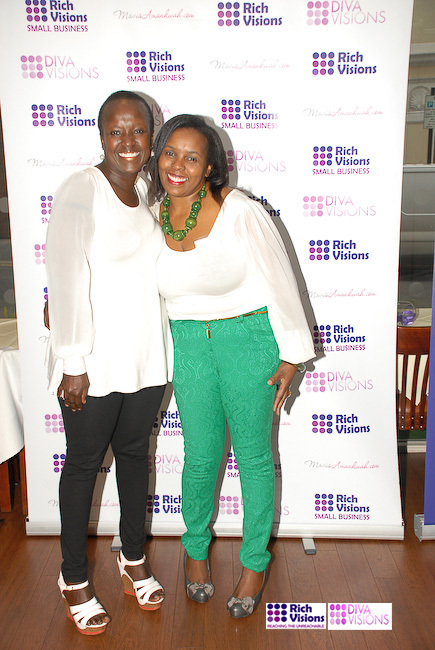 Women from all backgrounds, cultures and industries; through Diva Visions will often come together to celebrate the journeys and accomplishments of their fellow sisters. 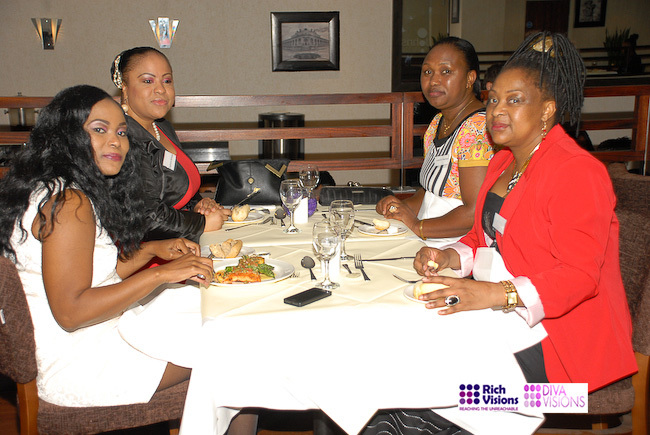 This event was an opening to the many coming up event during the Global Entrepreneur Week taking part from 18th – 24th November. 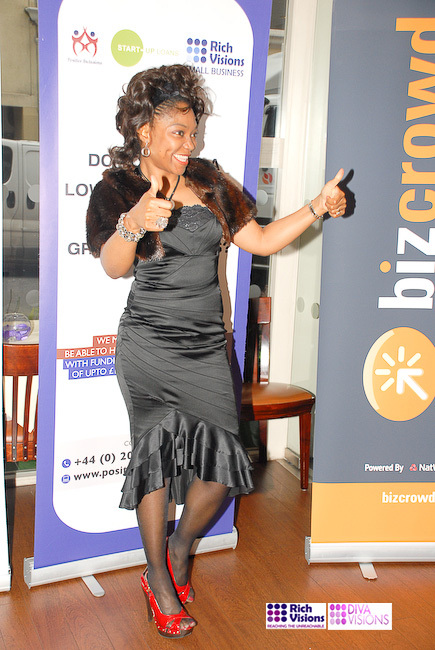 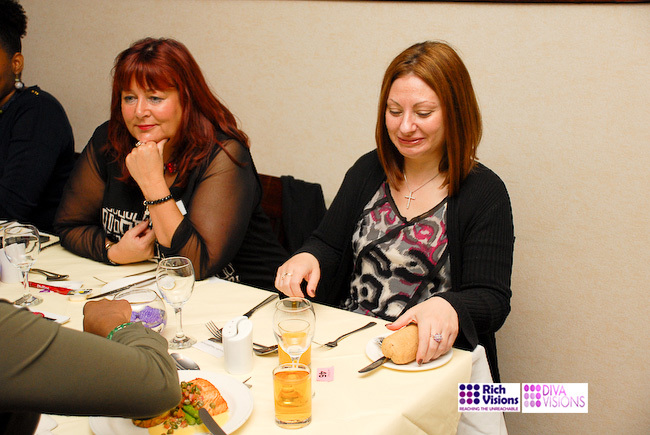 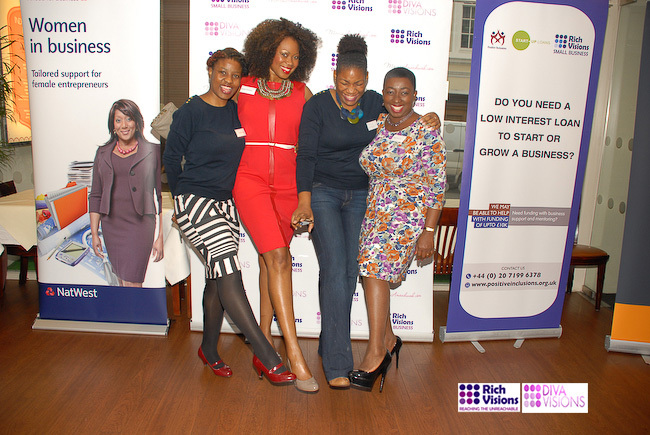 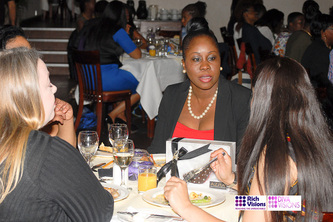 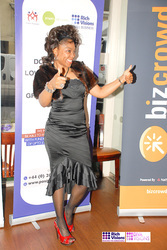 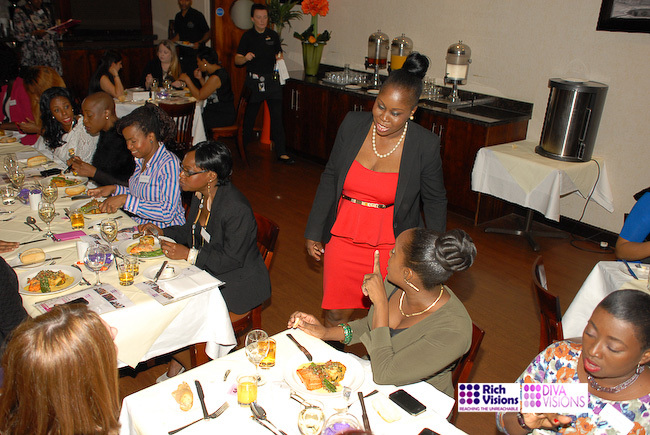 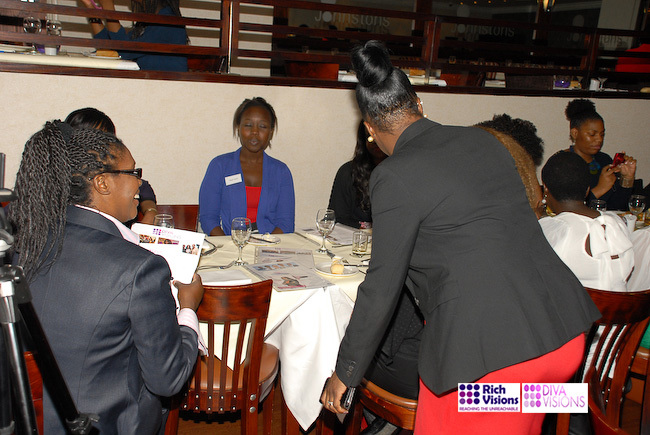 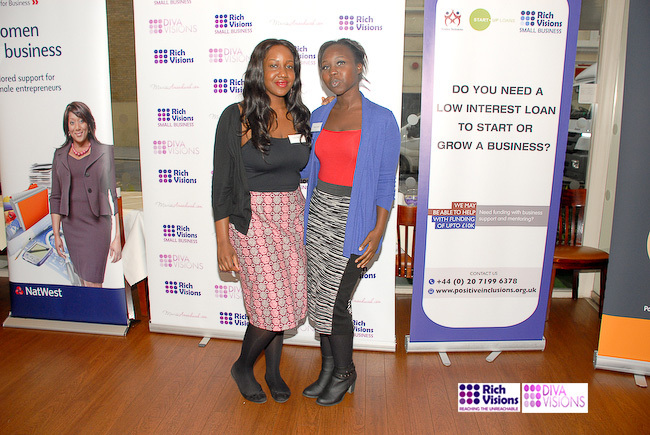 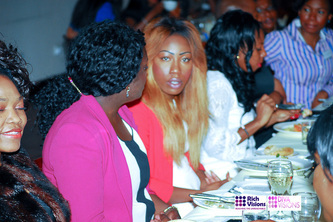 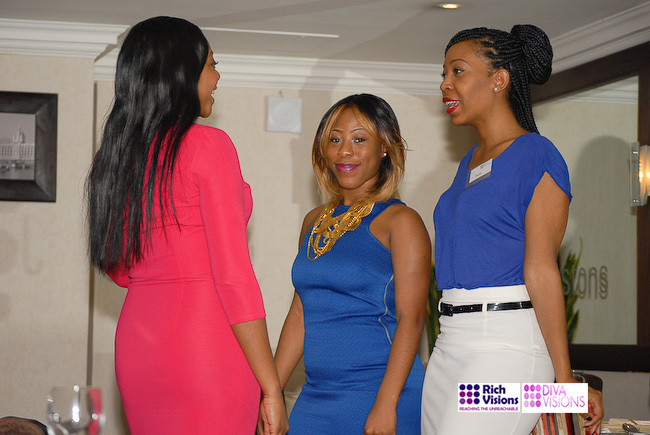 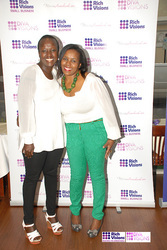 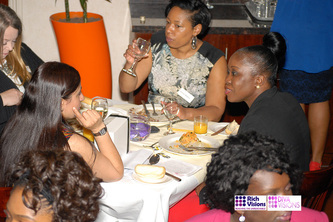 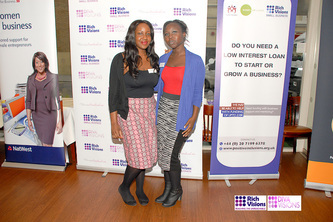 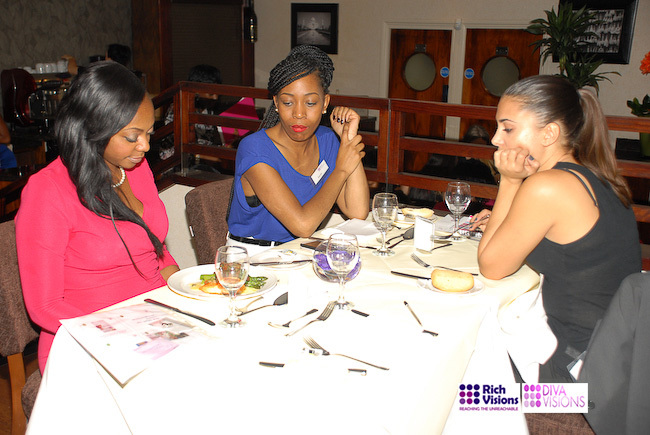 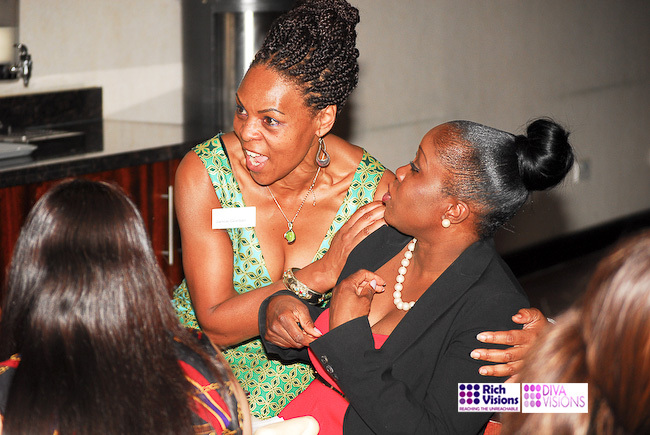 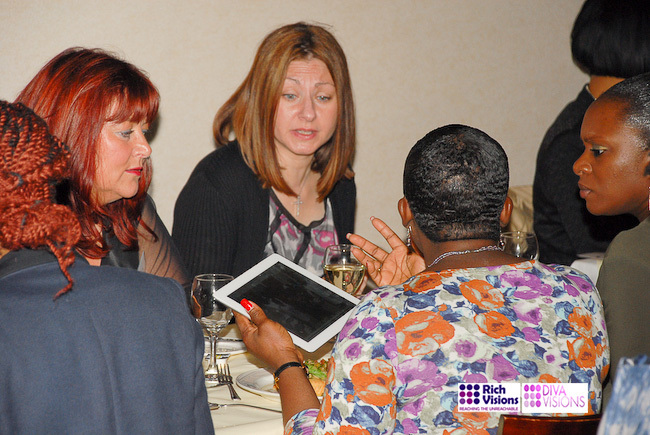 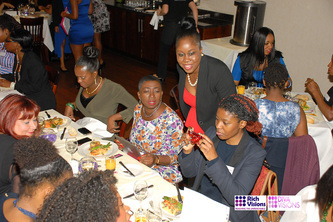 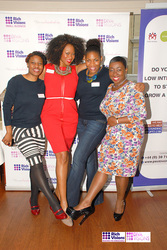 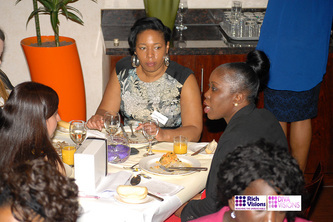 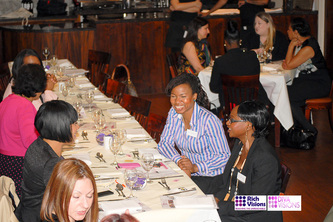 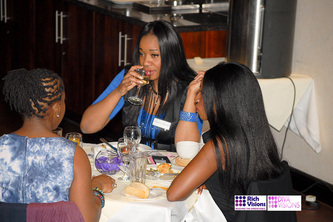 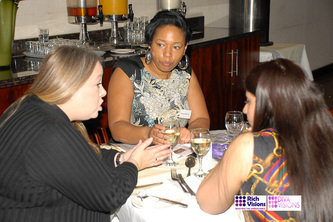 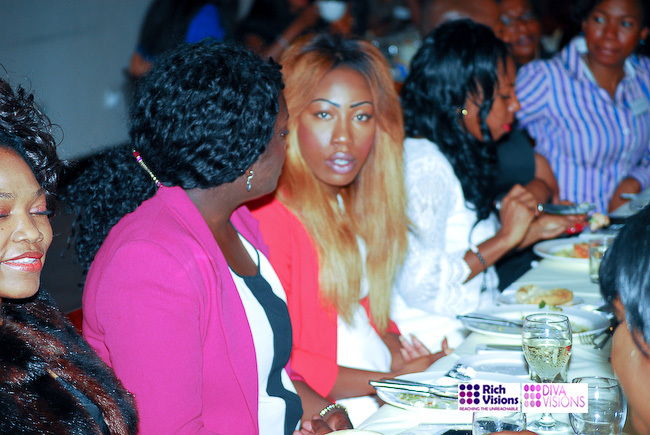 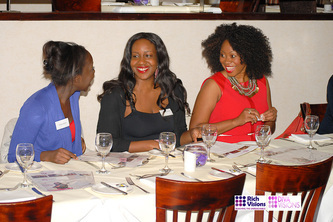 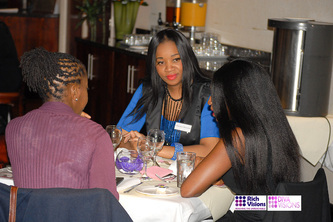 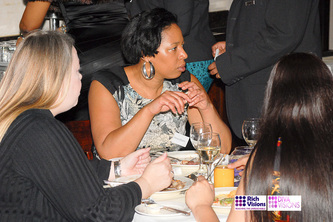 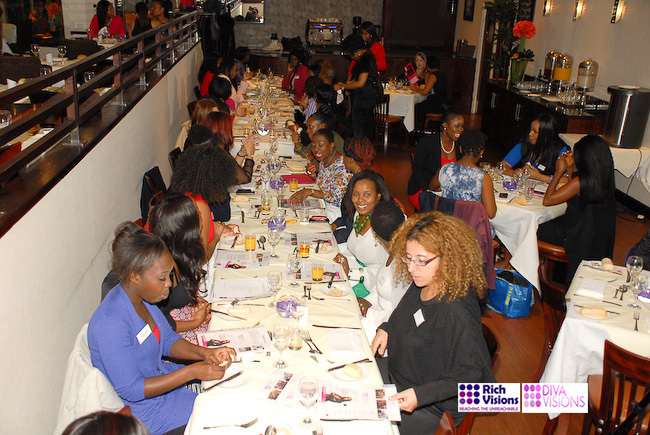 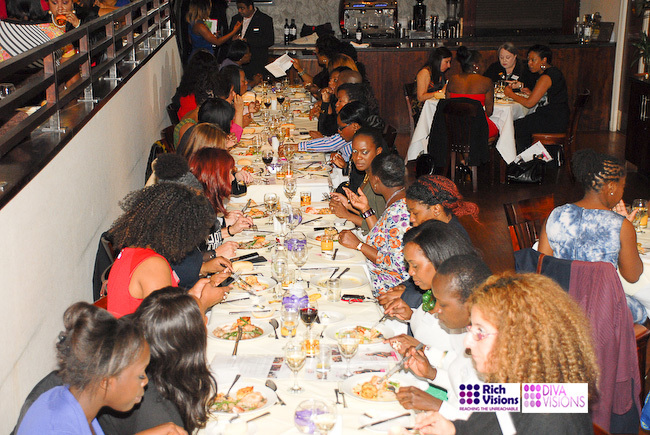 As a woman, be sure to network with likeminded individuals meaning business.